Welcome home to this charming beach cottage. 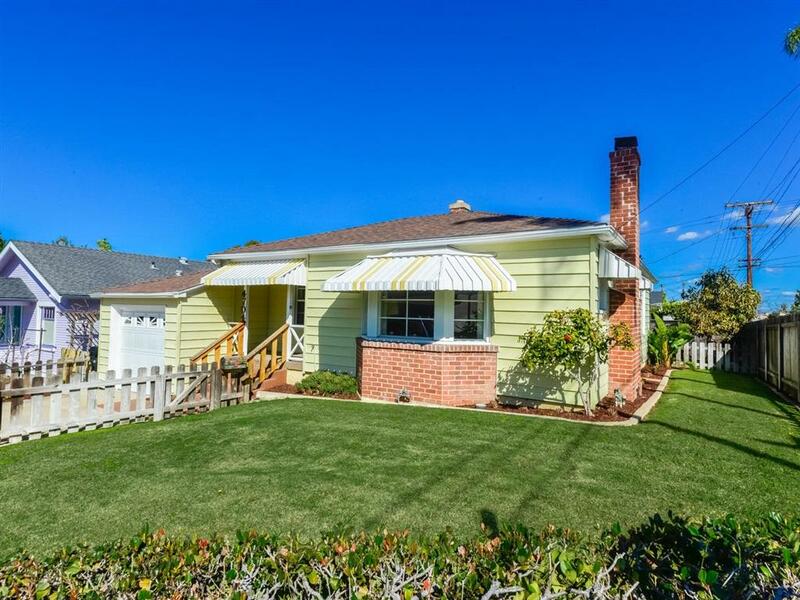 With only 2 prior owners, this home has not been on the market in over 45 years. Central location only 4 blocks to the beach. 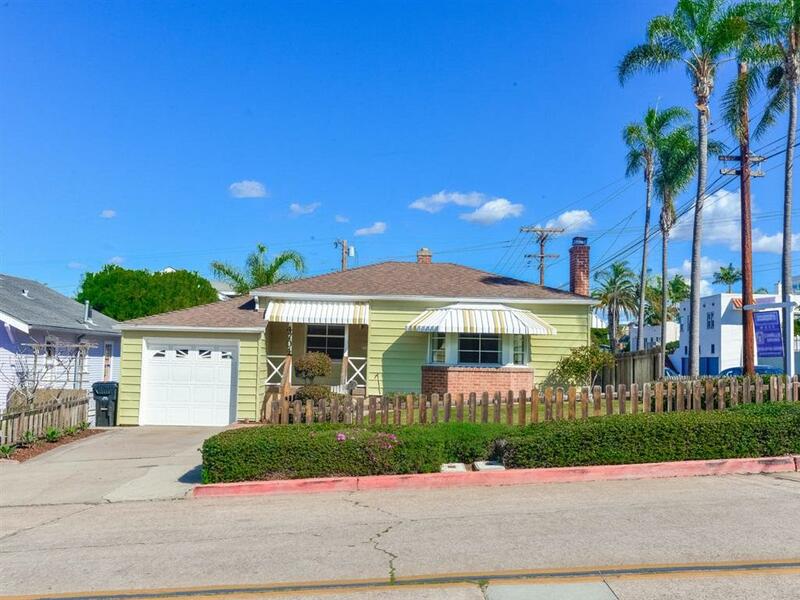 Large corner lot with lots of room to expand or add a second story to take advantage of the amazing Ocean Views. 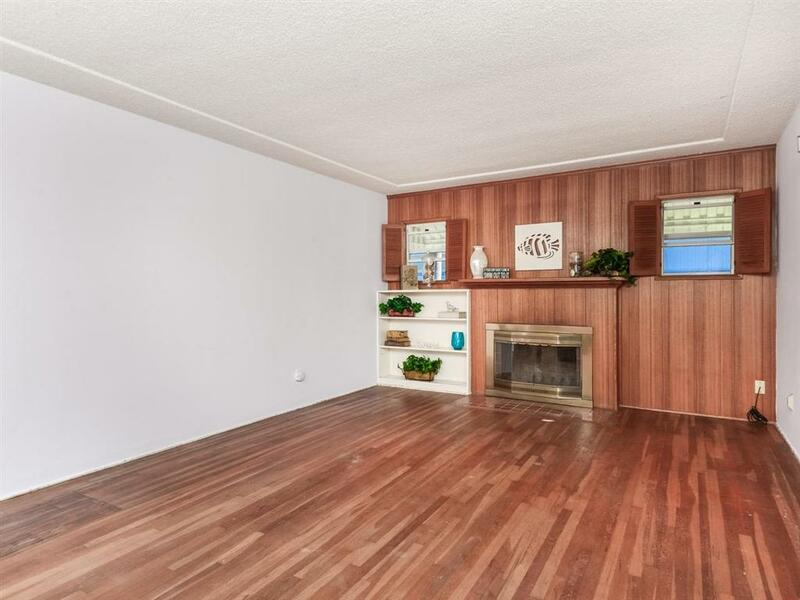 This home boasts original hardwood floors, 2 bedrooms, 1 bath, 914 square feet of living space and a 1-car attached garage. Enjoy the cozy wood burning fireplace in the large living room. Truly a diamond in the rough!!! The backyard has 2 nice deck areas for entertaining and a spacious grassy area. 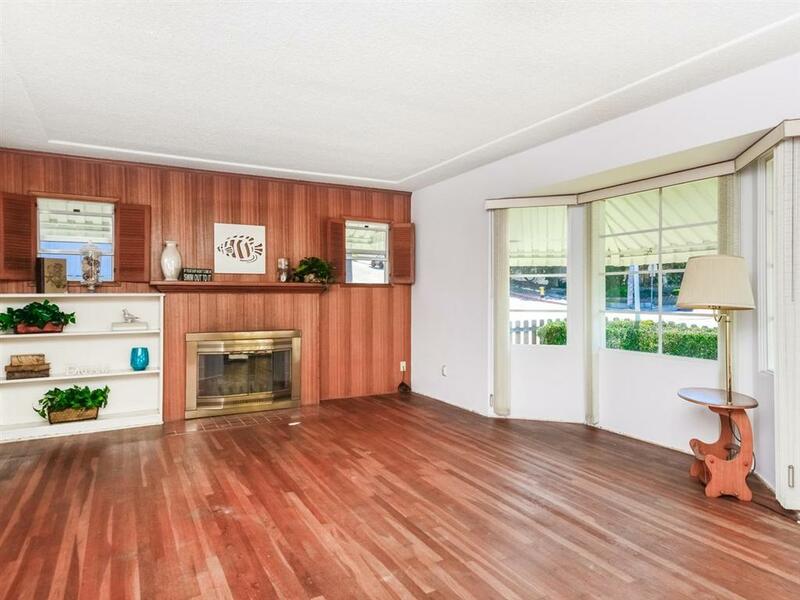 Bring your imagination and turn this home into the home of your dreams. Lots of potential to take advantage of the ocean views by building a second story, can go up to 30 feet per city zoning, lots of potential to add-on to the home or possibility of an ADU with the proper permits and setbacks.